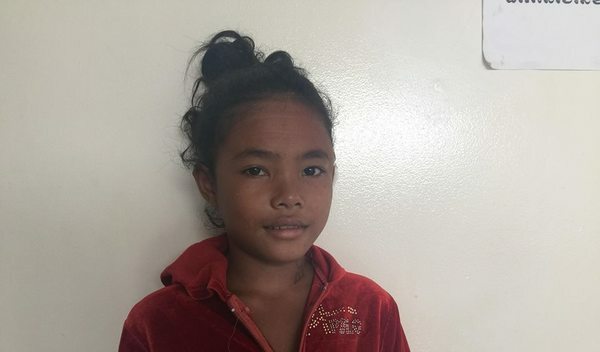 Meng Neang from Cambodia raised $842 to fund ear surgery. Meng Neang's treatment was fully funded on May 1, 2018. Meng Neang underwent ear surgery. Meng Neang’s operation went well. Surgery will improve her quality of life by eliminating ear discharge and discomfort. Surgery is also important to ensure she does not suffer from hearing loss. 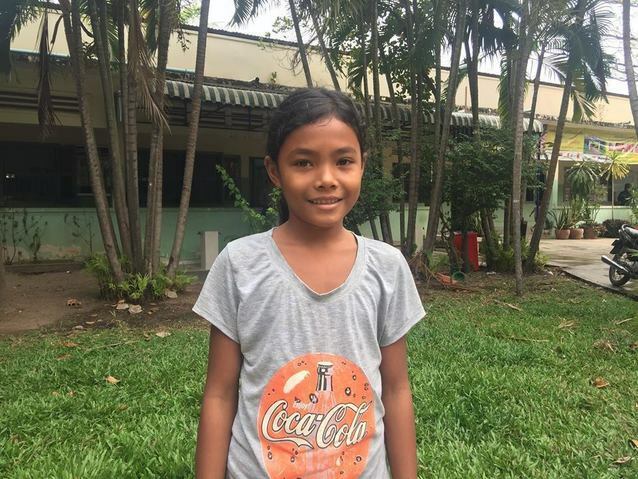 Meng Neang is a sixth grade student from Cambodia. She has three sisters and three brothers. She wants to be a teacher when she grows up. Her favorite subject in school is science. When she was three, Meng Neang had an ear infection. This infection caused a cholesteatoma, or an abnormal skin growth, to develop in the middle ear behind the ear drum. For this reason, Meng Neang experiences ear discharge, recurrent infection, and hearing loss. It is difficult for her to hear at school, and she is often uncomfortable from the ear discharge. Meng Neang traveled to our medical partner’s care center to receive treatment. On March 19, she will undergo a mastoidectomy procedure in her left ear. During this procedure, ENT surgeons will remove the cholesteatoma. Our medical partner, Children’s Surgical Centre, is requesting $842 to fund this procedure. This covers medications, supplies, and inpatient care. Meng Neang's case was submitted by Lindsay Bownik at Children's Surgical Centre in Cambodia. Meng Neang was submitted by Lindsay Bownik, Stakeholder Relations Officer at Children's Surgical Centre, our medical partner in Cambodia. Meng Neang received treatment at Kien Khleang National Rehabilitation Centre. Medical partners often provide care to patients accepted by Watsi before those patients are fully funded, operating under the guarantee that the cost of care will be paid for by donors. Meng Neang's profile was published to start raising funds. We received an update on Meng Neang. Read the update. Meng Neang's treatment was fully funded.